The Strade Dure™ Supergel LF is the long finger version of our classic Strade Dure™ Supergel. 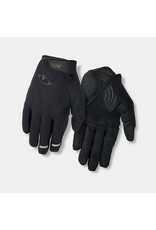 This glove was designed for exceptional cushioning thanks to Dual Layer Technogel® with Rebound Foam padding. 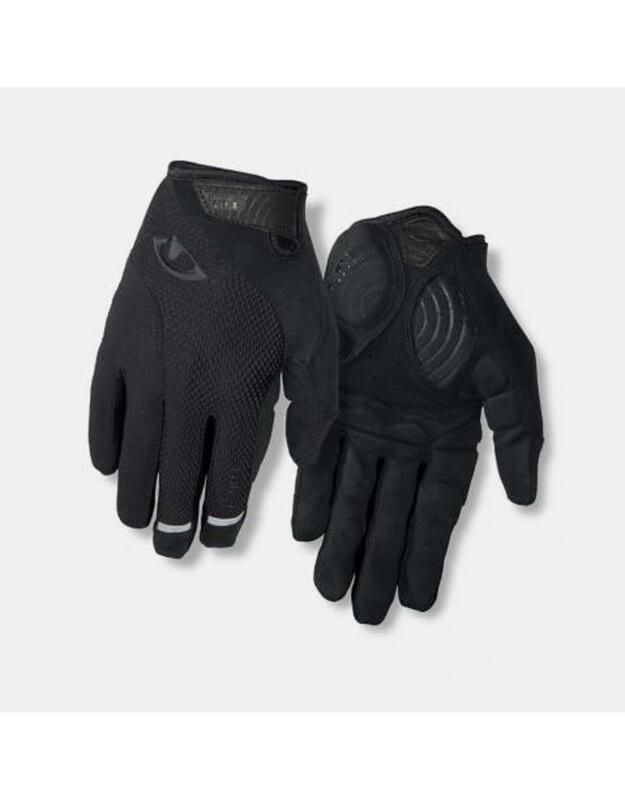 Our Super Fit™ ergonomic design and high-quality construction enhance the fit and feel, while eliminating the bulky feel of other ultra plush gloves. And with the durability of AX Suede™ palms, you can keep going when the road ends.